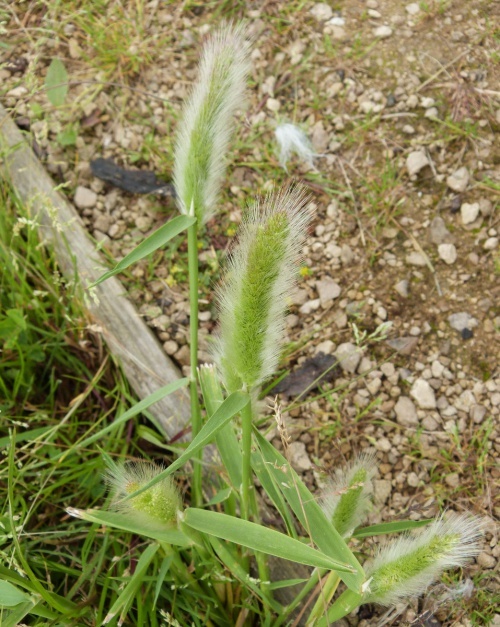 An erect grass reaching 20 to 80 cm in height. 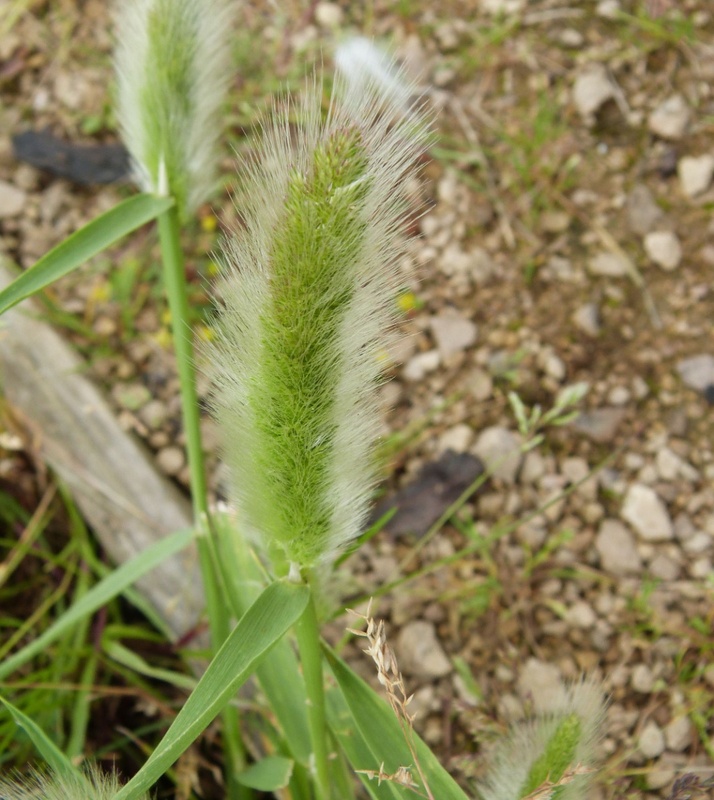 Leaves are flat and rough with long pointed, toothed ligules and inflated upper sheaths. Panicle oblong, 2 to 8 cm long, with dense, silky, sometimes yellowish. 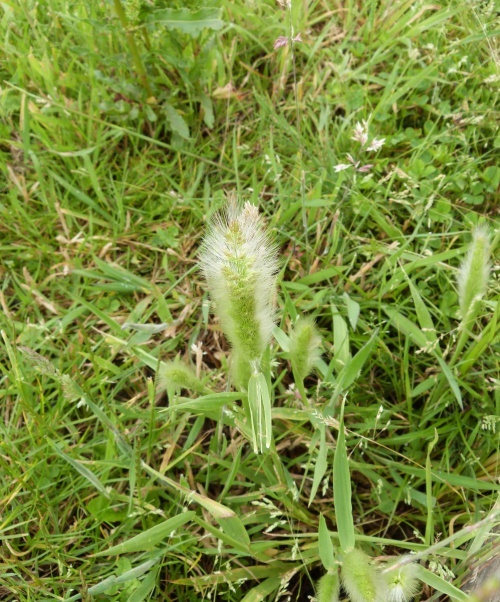 Widespread in much of Britain as a casual introduction from birdseed mix and this has led to more records inland. It is only native to parts of south eastern England. It becomes much less common in the far north.